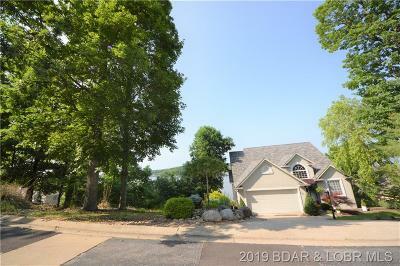 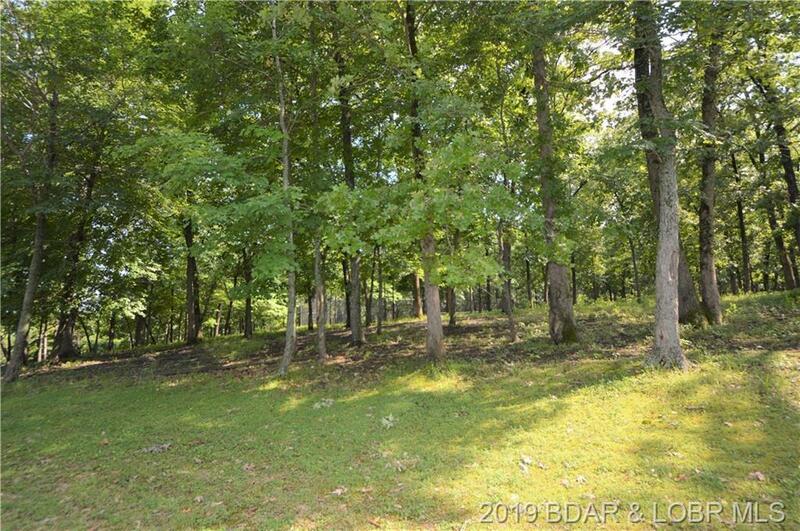 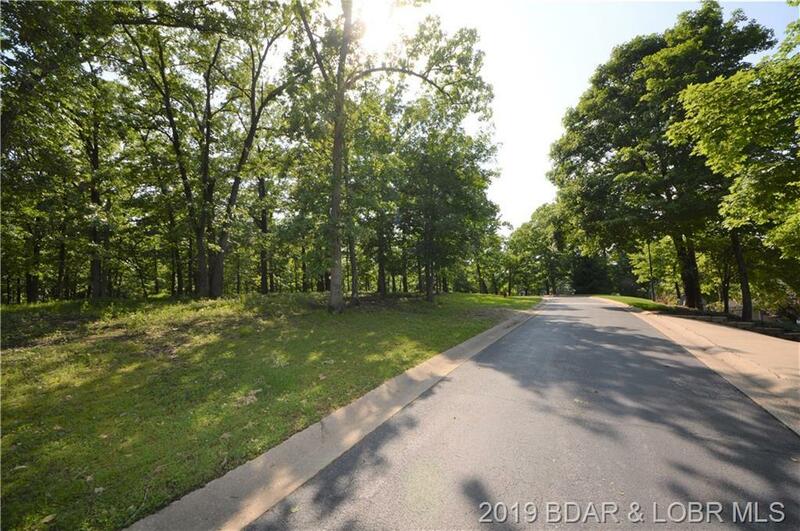 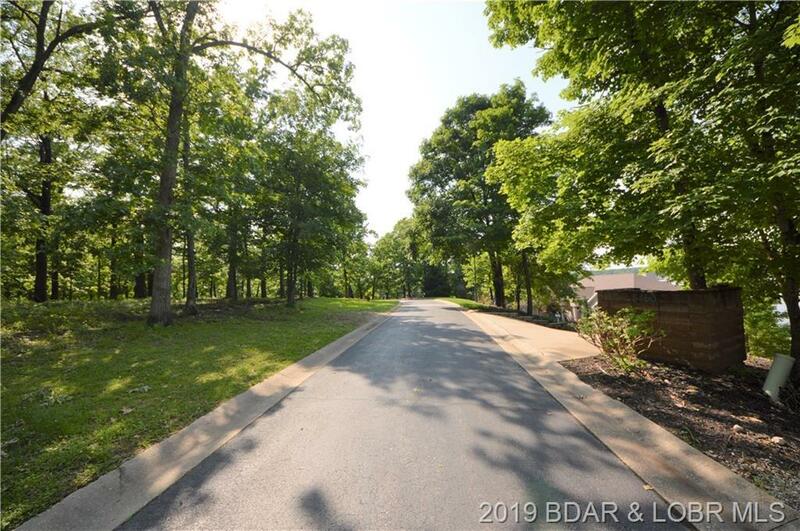 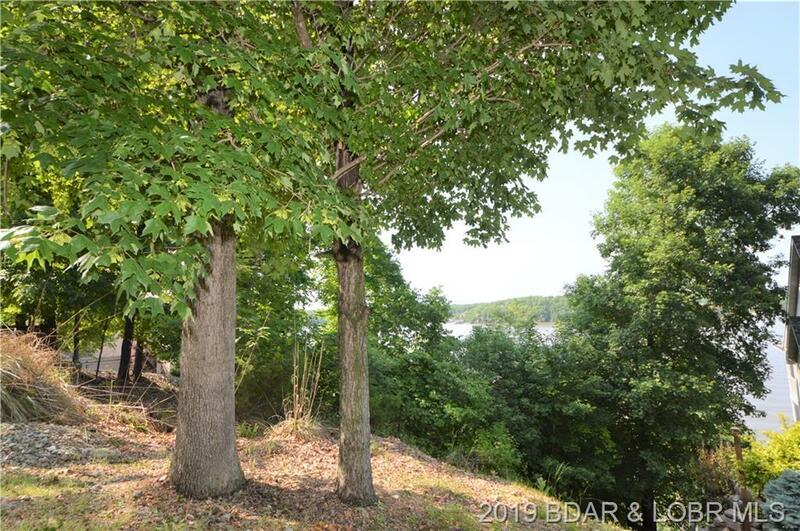 Lot 4 Stoneledge Circle Osage Beach, MO. 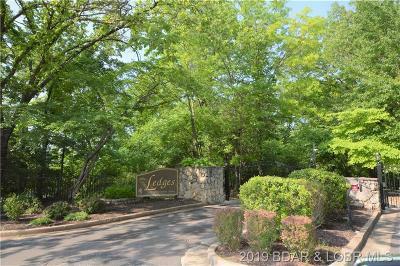 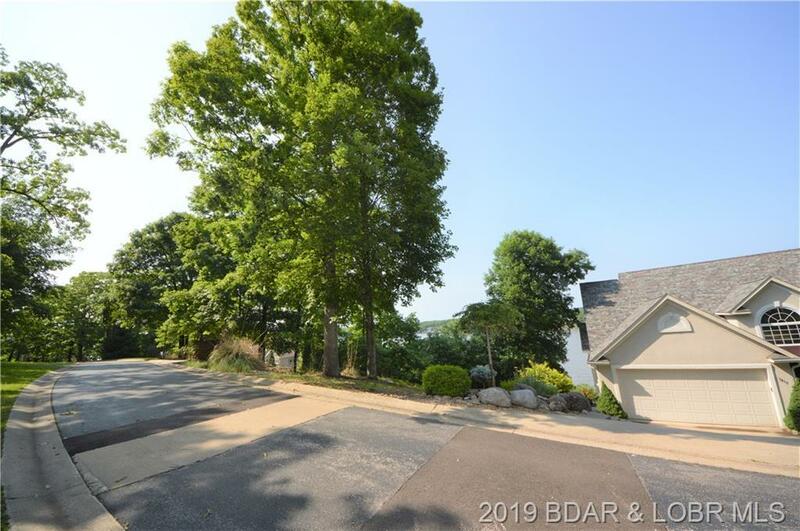 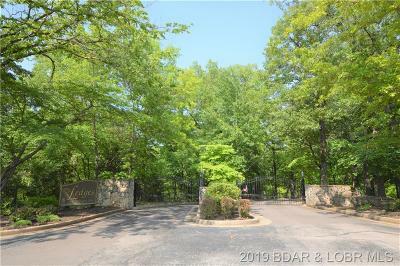 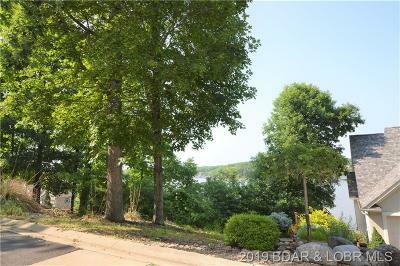 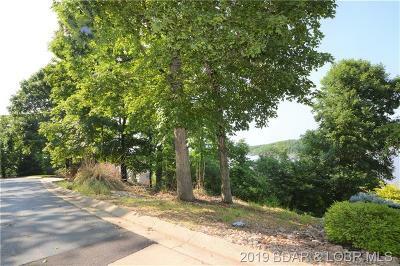 | MLS# 3509241 | Lake of the Ozarks Real Estate, Property Search in Lake of the Ozarks, Luxury Waterfront Properties for sale at Lake of the Ozarks, Waterfront Properties at Lake of the Ozarks, Vacation homes at Lake of the Ozarks, Real Estate Agent at Lake of the Ozarks. 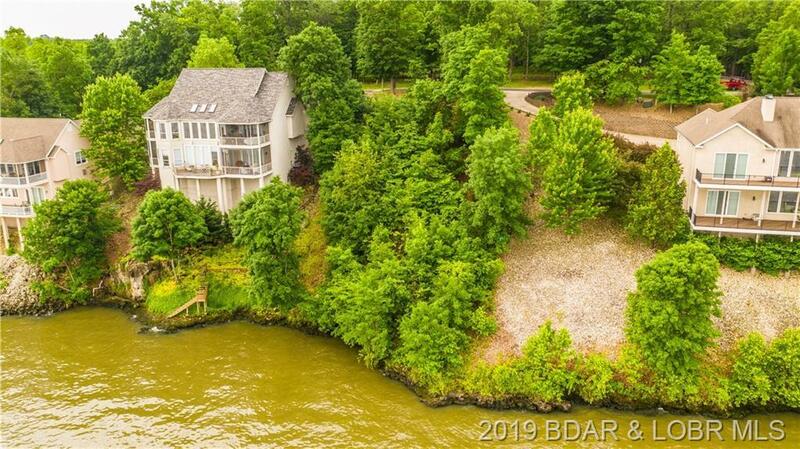 Unbelievable Views and location! 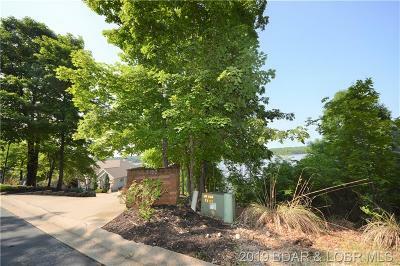 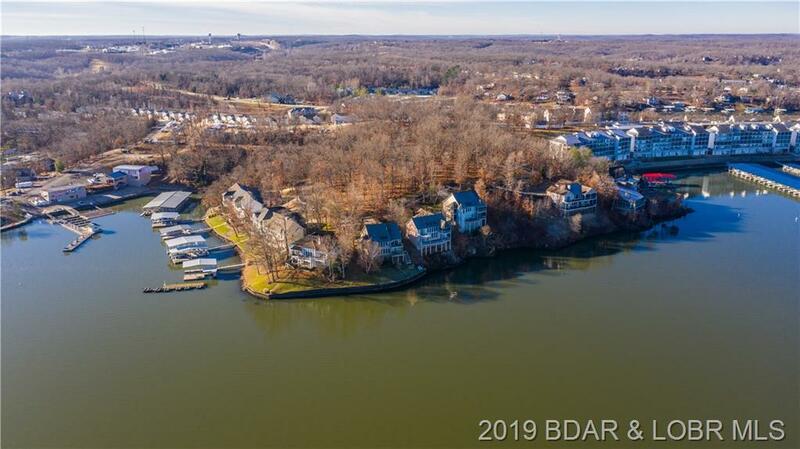 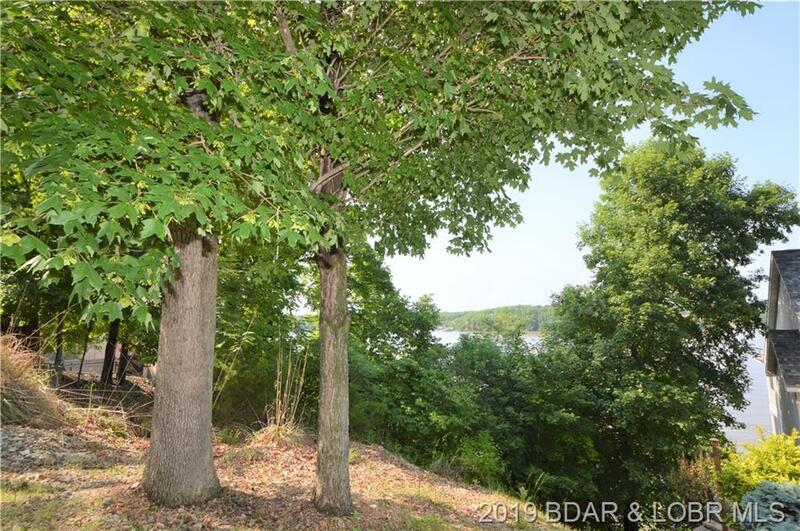 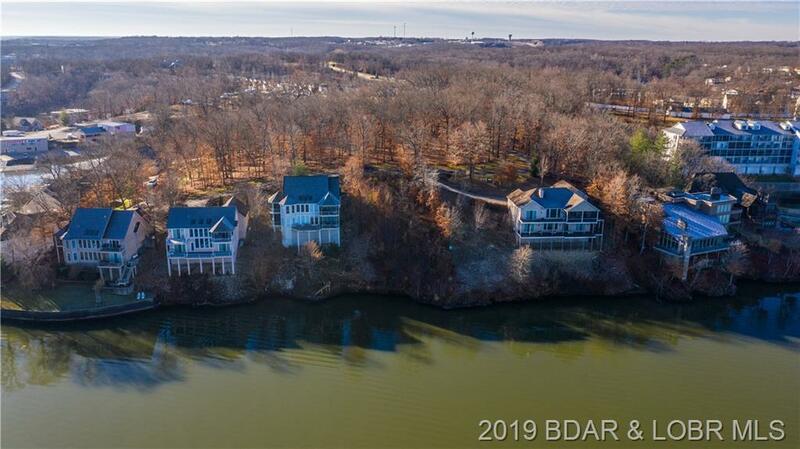 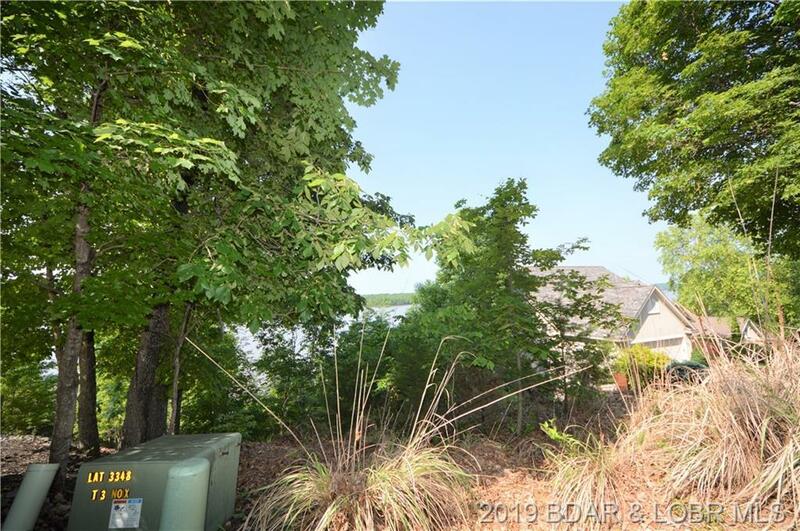 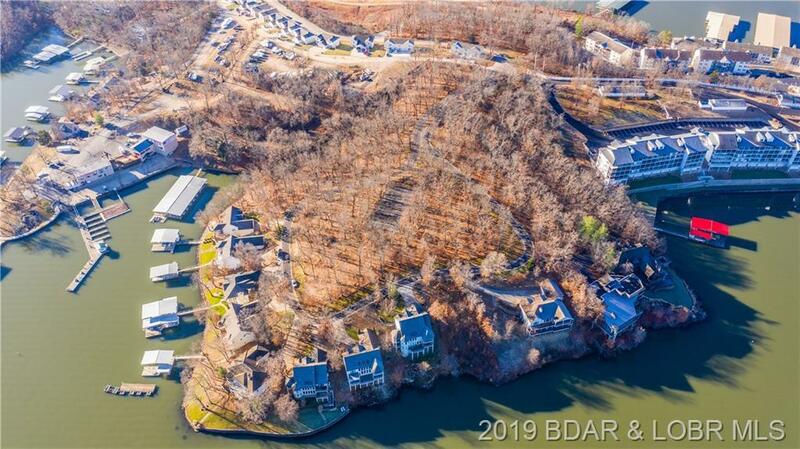 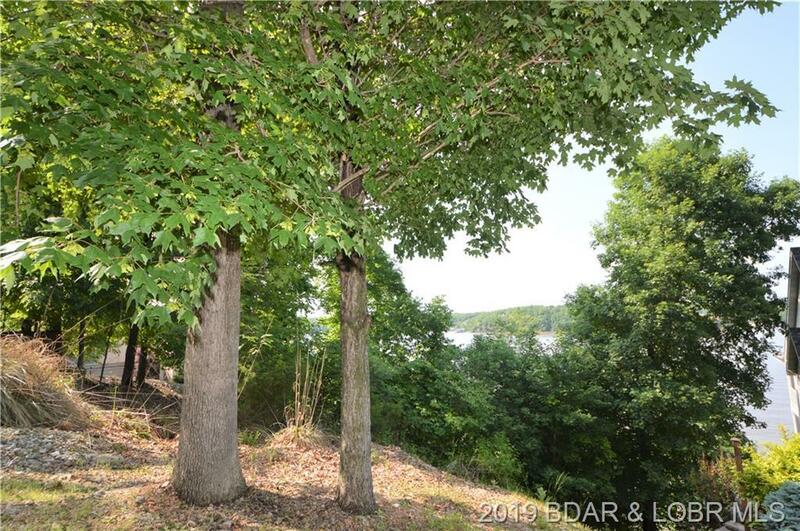 Enjoy main channel views at the 20MM, right in the heart of Osage Beach. 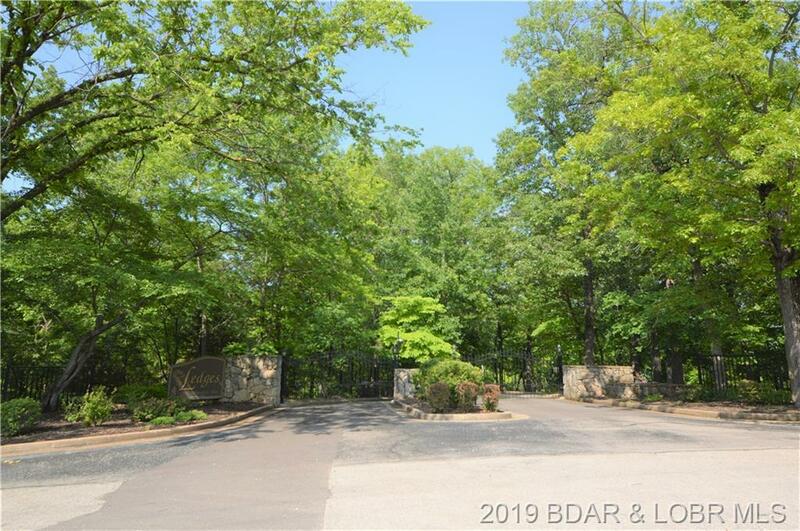 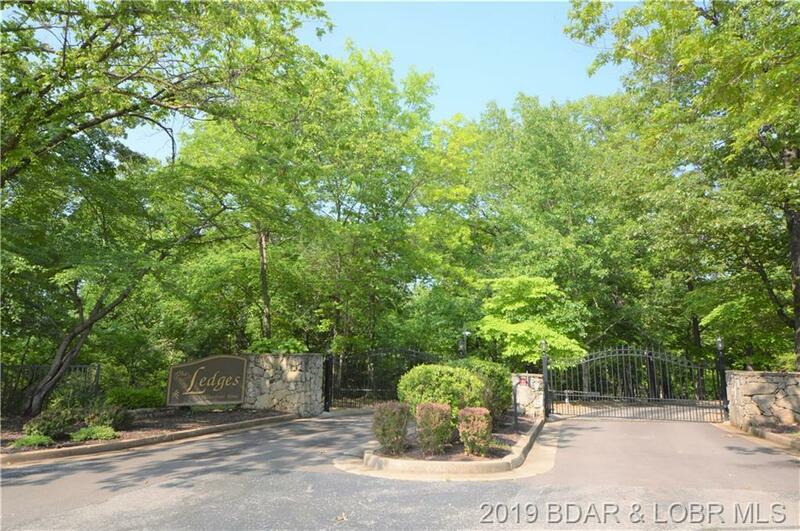 One of the last building lots in this gated community of The Ledges. All paved roads, city water and sewer. 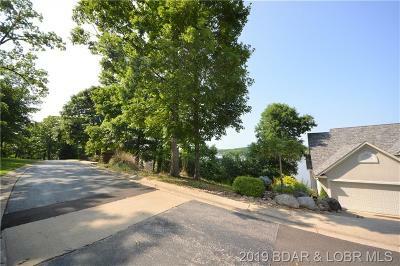 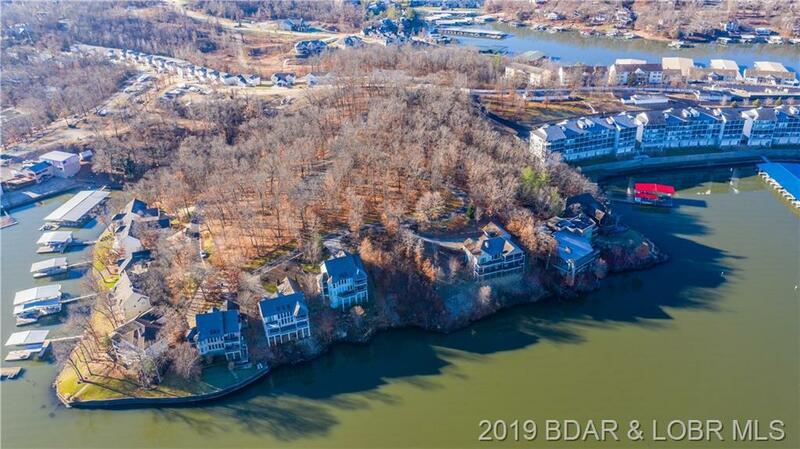 Spectacular lot among some gorgeous homes. 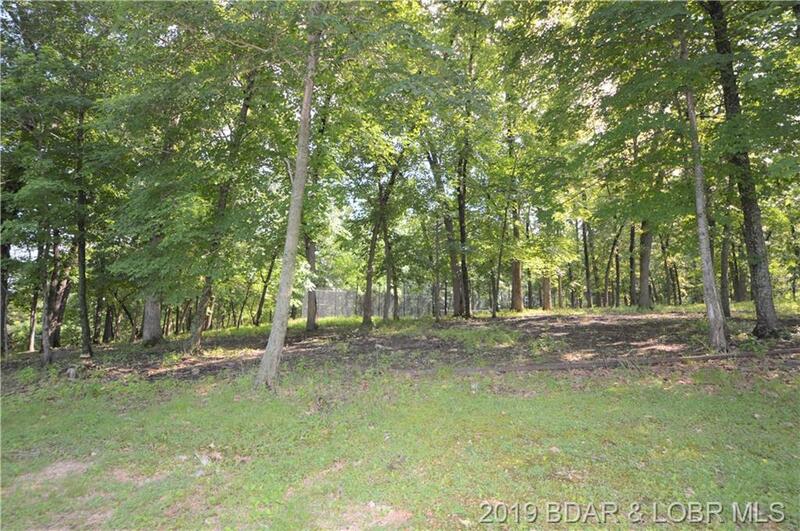 Time to build that dream home!